Named a Professional Who Makes an Impact on Long Island’s Economy by Newsday, Susan H. Gubing is a leader in industry and education consulting. As principal of her consulting firm, CareerSmarts, Susan has been instrumental in guiding scores of young adults to realize their career goals. For over forty years, she has educated and assisted her students through the career process using the application of Holland Codes. 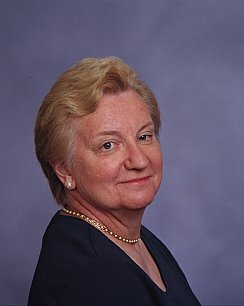 Susan has been an instructor, career counselor, and workforce development coordinator for the State of New York College at Oswego and has worked extensively for the Smithtown Central School District in New York. Some of her clients include the State of New York Education Department, Long Island Works Coalition, Long Island Mentoring, BOCES, and several colleges. Susan Gubing is available for keynote speaking. You may contact her by e-mail at Sue@careersmarts.com or by phone at 631.979.6452. 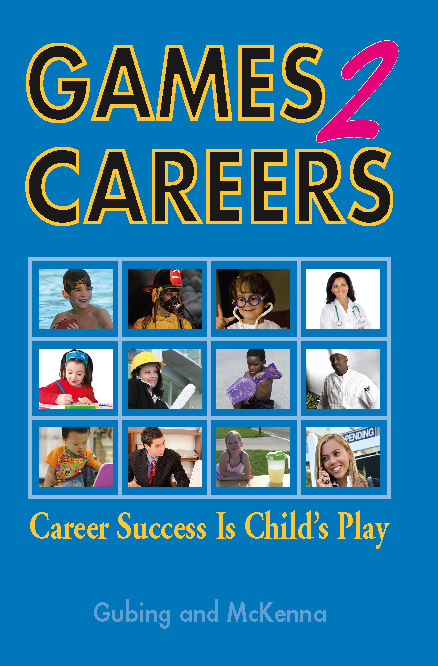 For more information about CareerSmarts, please visit her site at www.careersmarts.com.